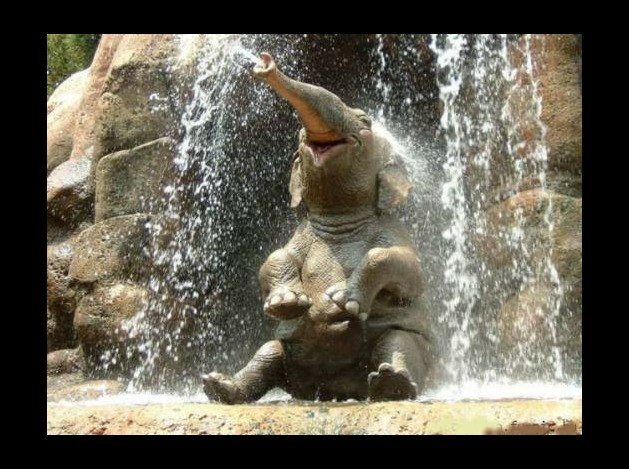 Imagine a world without elephants. There’d still be some in zoos, but if illegal poaching is not stopped, all elephants in the wild could be extinct in just 11 years. 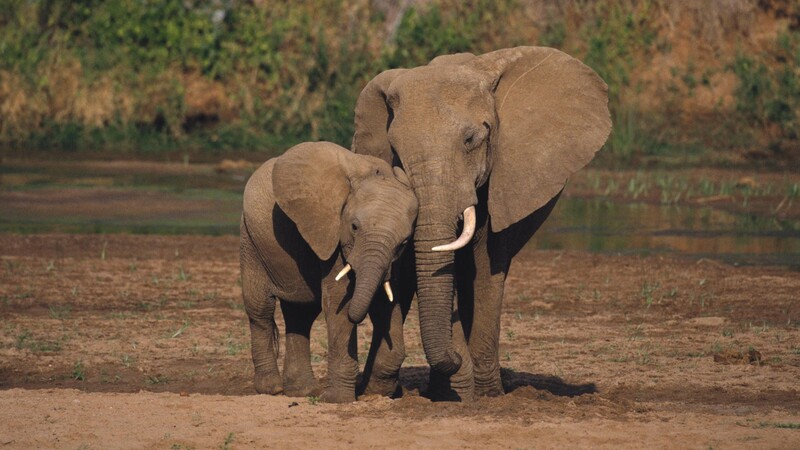 One elephant is killed – illegally by poachers – every 15 minutes; 96 a day; 33,792 a year. All for their tusks, which are then smuggled around the world, and sold at a profit. Those profits are then channelled to terrorist groups, who buy weaponry to kill and control others. 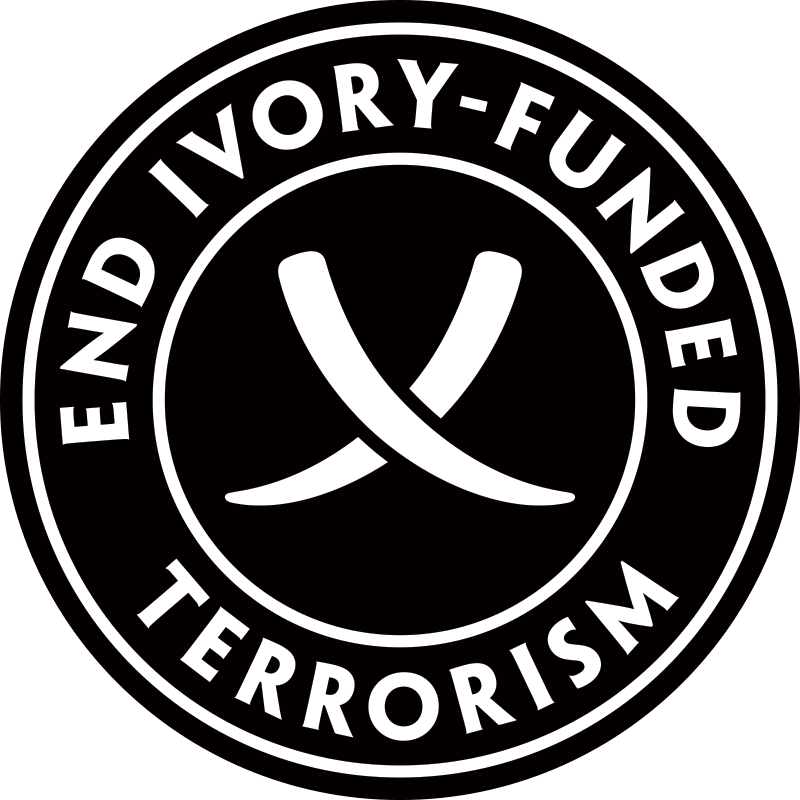 Renowned film director Kathryn Bigelow directed this very short film which outlines the connection between elephant poaching and terrorism. A PETA member, Ms Bigelow opted to use animation for the story, as she could not bear to see footage of live animals being tortured and killed. But you don’t have to be a PETA member to know that the slaughter of animals is wrong. 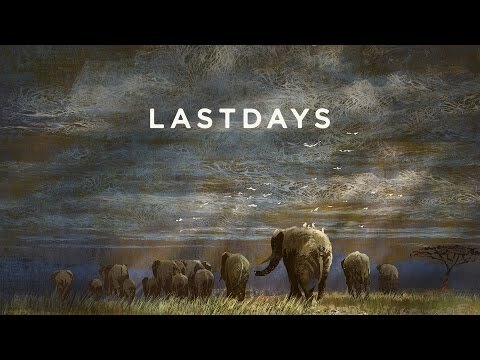 The team of “Last Days of Ivory“ has a web page with more information and a call to action. I know that it feels like every day is another day filled with bad news and hyperbole. We’re told that the world will end if the bees become extinct; that ocean life faces mass extinction before the end of the century; 2014 was the hottest year overall in the world in recorded weather history; earthquakes, tsunamis … it never ends. Our minds are overwhelmed and fatigued by all that is in danger of being lost, and we feel unable to do anything to change the situation. So we ‘tsk tsk’ and carry on with our day. But there are some things that are in YOUR hands. You can be a part of the solution. There are so many good reasons to care about these big gentle beasts. Spare a moment and share this information with anyone who has a heart. Use Your INSIDE Voice, Please!